This is MIBE (Music Is Before Everything); a fresh approach to music licensing and sonic branding. With exclusive composers worldwide, we create content for some of the biggest advertisers, film producers, production companies and television networks in the game. 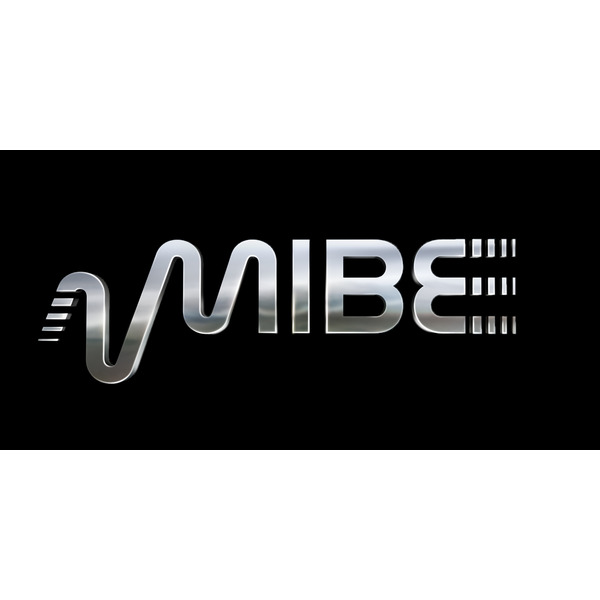 Curated by editors and producers for the industry creative, MIBE contains over 60,000 custom music tracks (plus alternate versions) that span over 32 genres and 227 sub-genre’s. Each musical piece is analyzed and tagged to ensure searches with lighting fast accuracy. At MIBE we believe, "it's not about us, it's about the music."